If you choose the most unusual festival in the world, the “Burning Man” is clearly one of the leaders. At the Black Rock Desert in Nevada gathered tens of thousands of participants at the 30th annual festival “Burning Man 2016” (eng. «Burning Man»). The whole week gathered from all over the world in the wilderness, people express themselves radically. In the midst of the sands were built various unusual constructions and installations, often fantastic shapes. Here you can find hundreds of cars most incredible species, many participants go dressed as the characters of animals and various items. 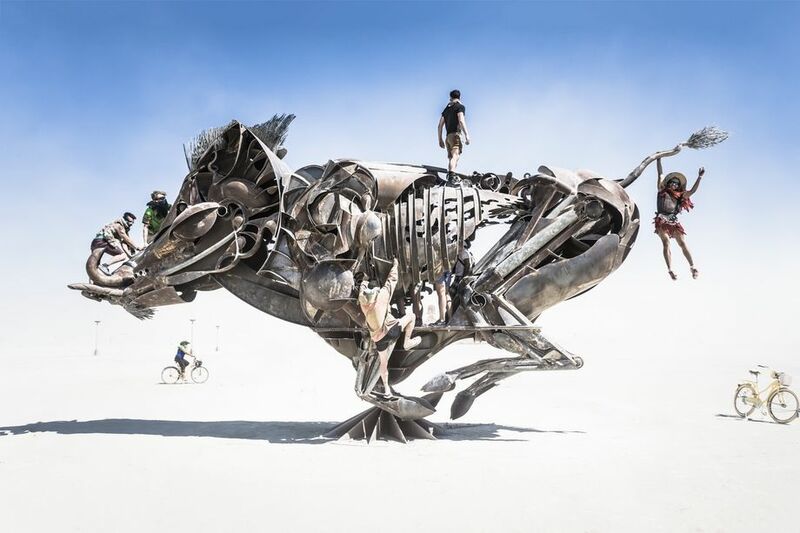 “Burning Man” begins in the desert in Nevada in the last Monday in August, and at exactly 00:01. It ends on Labor Day – a holiday celebrated in the United States on the first Monday of September. It is a day off for most organizations. Organizers of the festival “Burning Man 2016” define it as an experiment on the creation of radical self-expression community, while relying only on themselves. No more, no less. The festival “Burning Man 2016” held in the Black Rock Desert in the US state of Nevada. This desert – saline and closed lake. It is part of the dried prehistoric lake Laontan that existed 18-7 thousand. BC. e. during the last ice age. 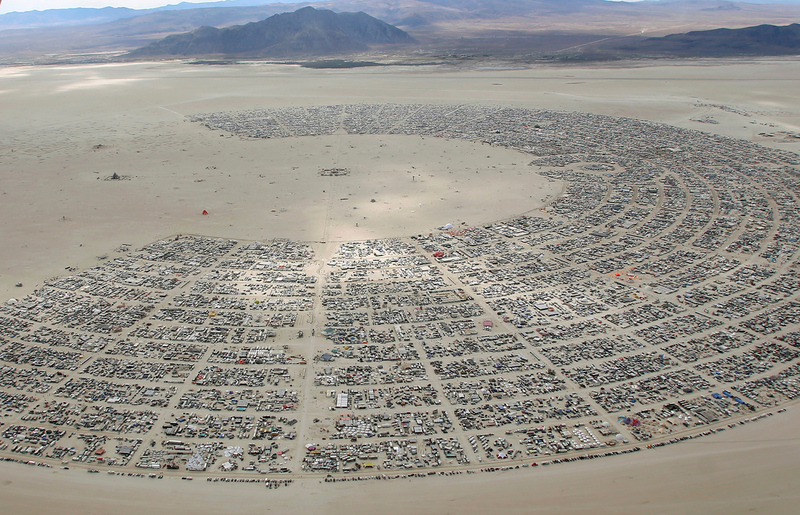 Do you want to get to the festival “Burning Man 2017” in Nevada?